Managed by University of the Arts London’s (UAL) Careers & Employability team, not just a shop is the place to discover unique home, fashion, giftware and artwork by UAL students and alumni. Students and alumni from all six UAL Colleges can submit their work to be considered for sale via our open calls. 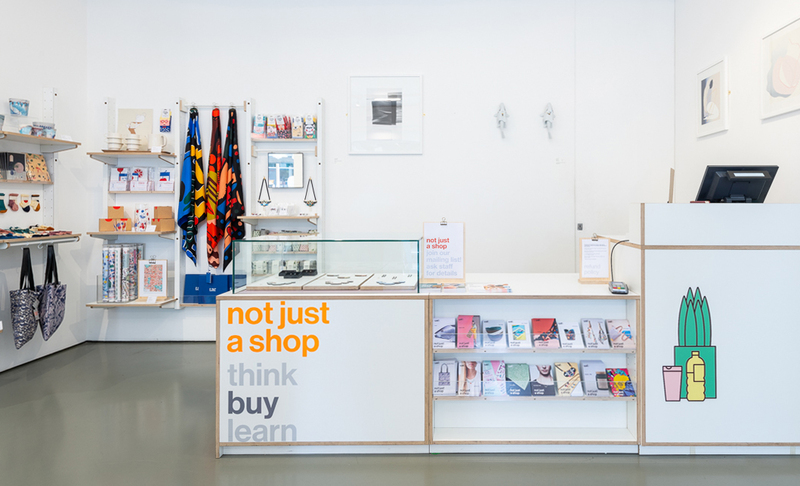 Outside of retail hours not just a shop is also a learning space; proceeds from sales are reinvested into supporting the next generation of creative students with their businesses through UAL’s enterprise learning programme.